We have celebrity makeup artist Gina Myers in the loft to chat about how to make it in the beauty business. 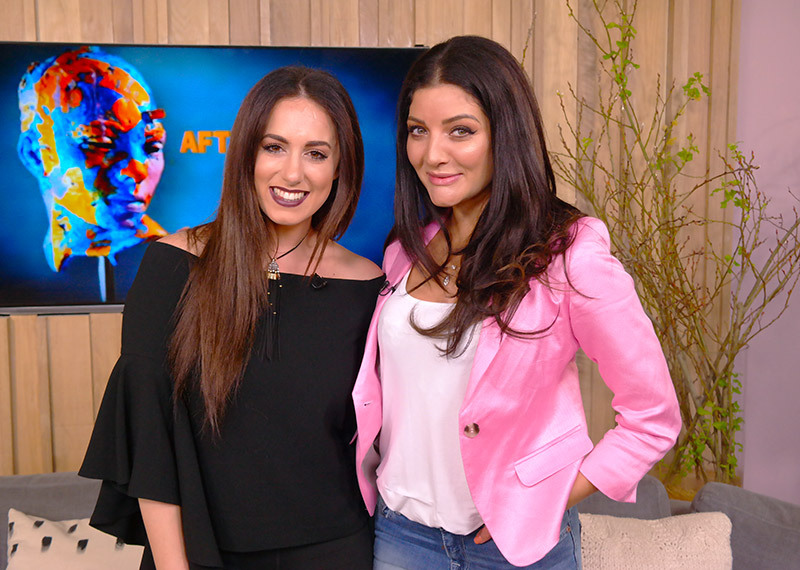 Gina Myers lives the life that many girls dream of - fabulous fashion shoots and celebrity friends are all in a day’s work for one of SA's most popular and recognisable make-up artists in the industry. But Gina is more than just an expert in applying lipstick, she’s a hard working business women in her own right and her accomplishments to date are just the beginning. In the kitchen we are making delicious Woolworths recipes like Gourmet Burgers with truffle infused exotic mushroom sauce and Crispy fried rice. The Revlon Love Squad are the ultimate girl guides to love and make-up – Today beauty blogger, Cynthia Gwebu shows us how to create a flawlessly finished look you’ll be devoted to!